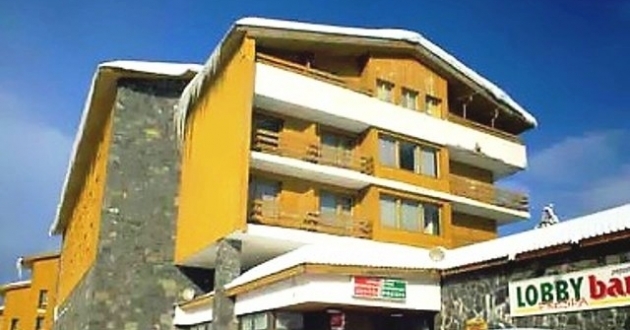 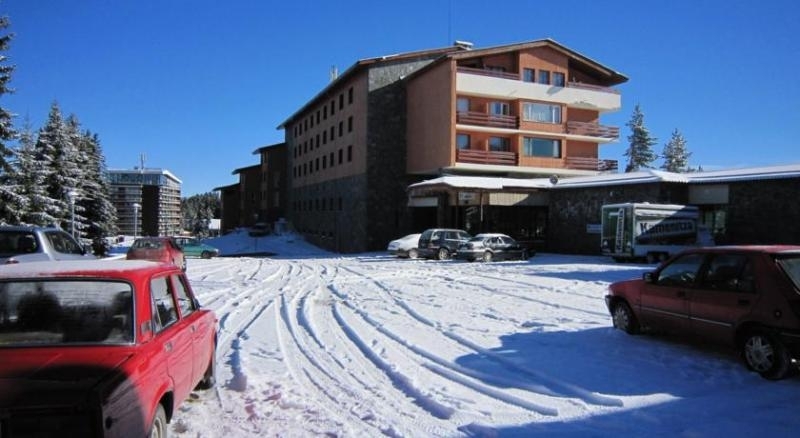 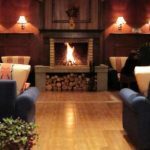 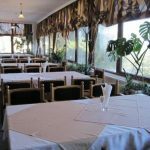 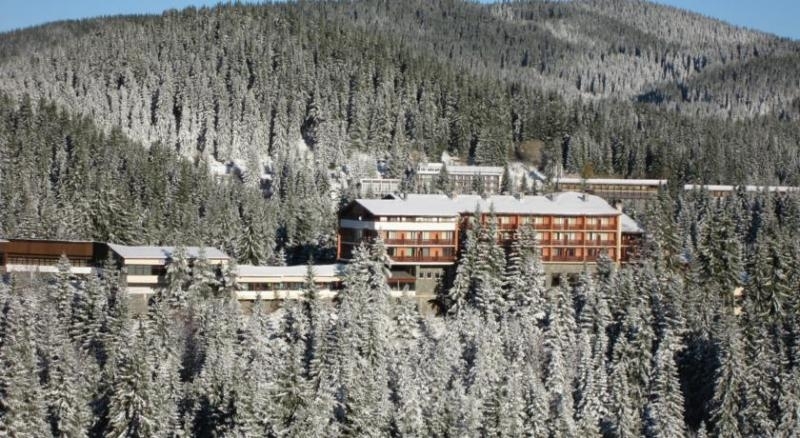 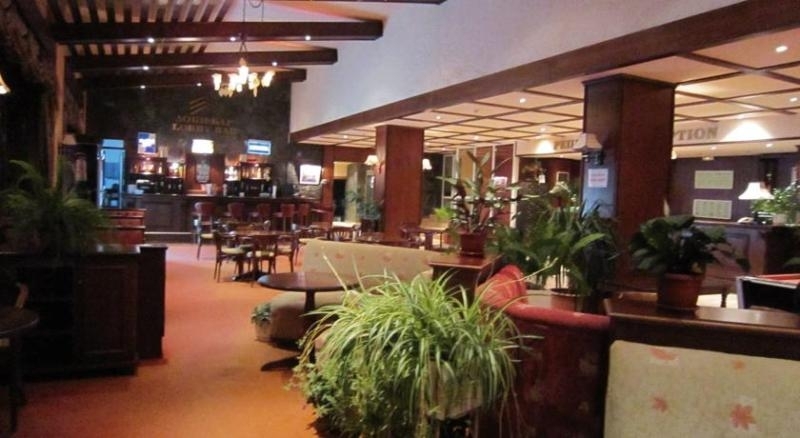 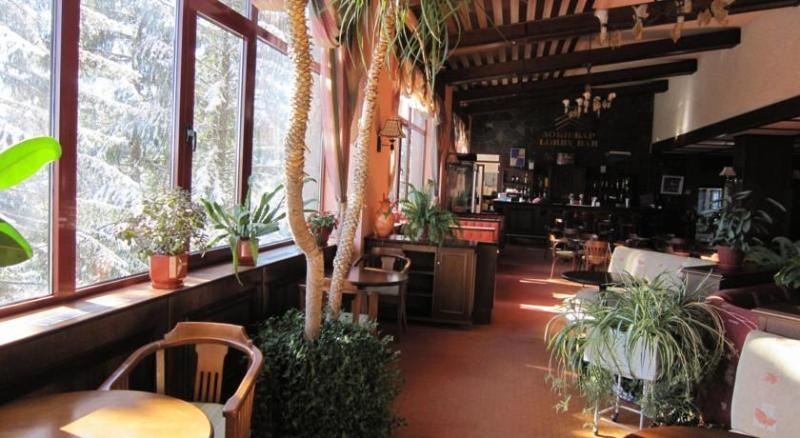 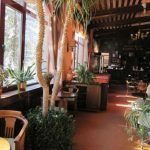 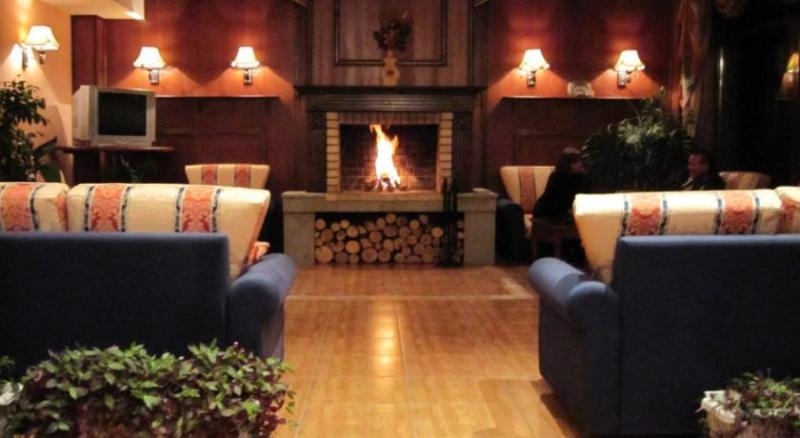 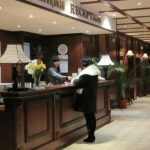 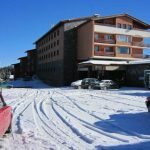 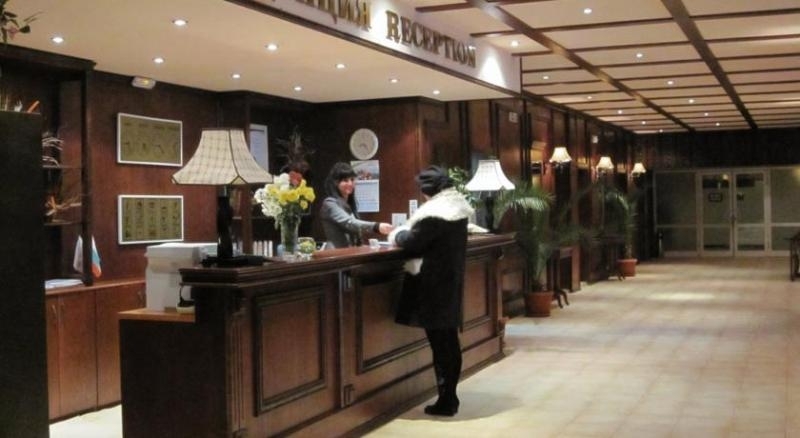 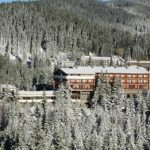 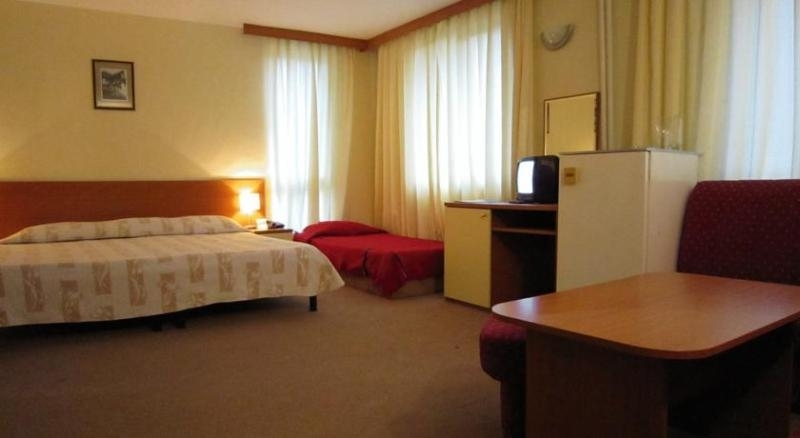 Prespa hotel is located in the center of Pamporovo resort, in about 500 m away from the ski slopes. 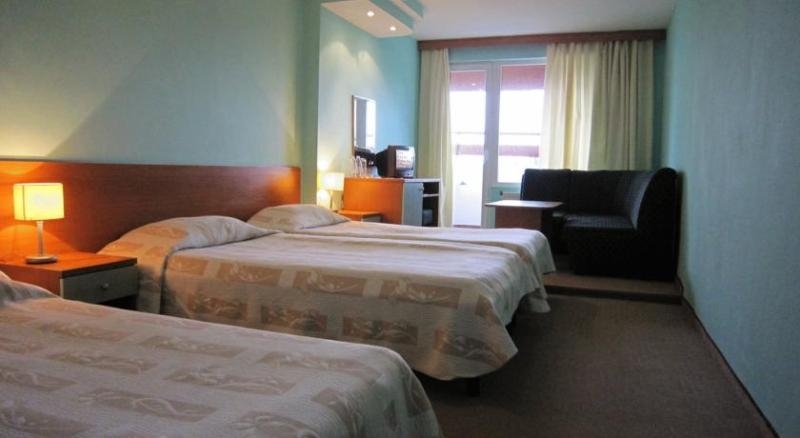 Each room provides panoramic mountain view, free WiFi, cable TV, shower/WC and minibar. 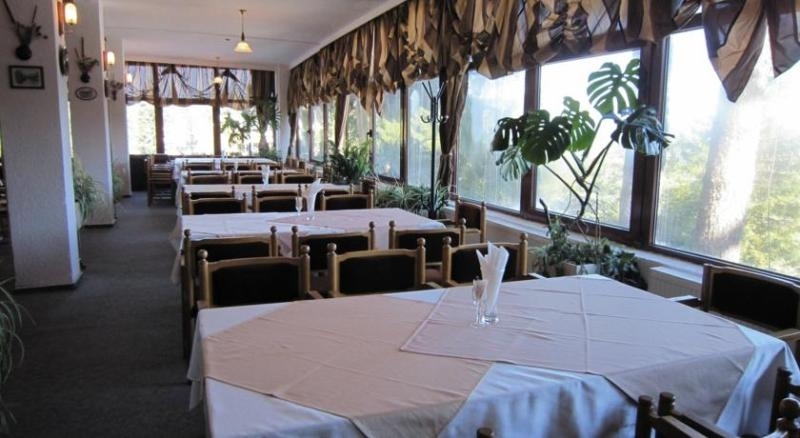 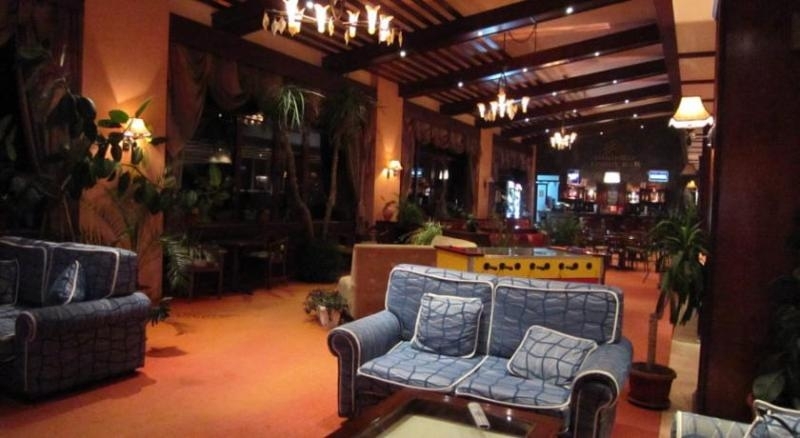 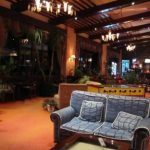 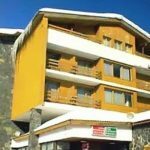 Restaurant, lobby bar, games room for children, lounge with a fireplace, parking, 24-hour front desk, luggage storage, meeting/banquet facilities, laundry & dry cleaning, currency exchange, souvenirs/gift shop, shuttle service to the slopes and back.